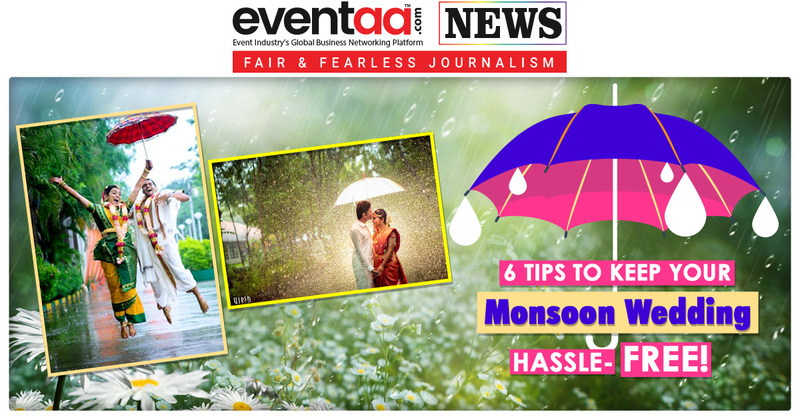 Home News & Update English Want to boost attendance at events? Check this out! 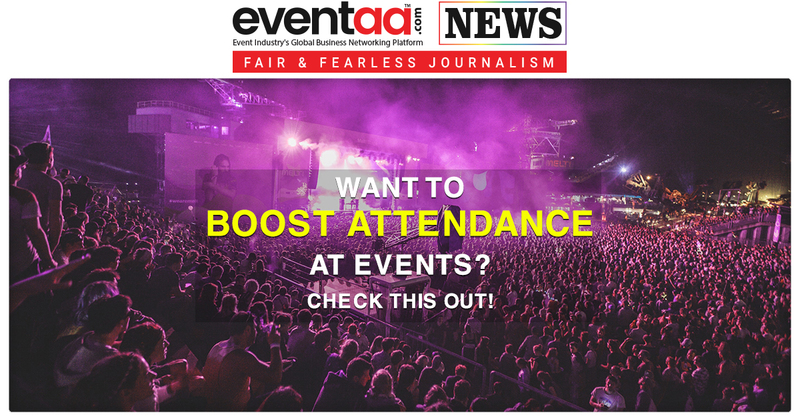 Want to boost attendance at events? Check this out! 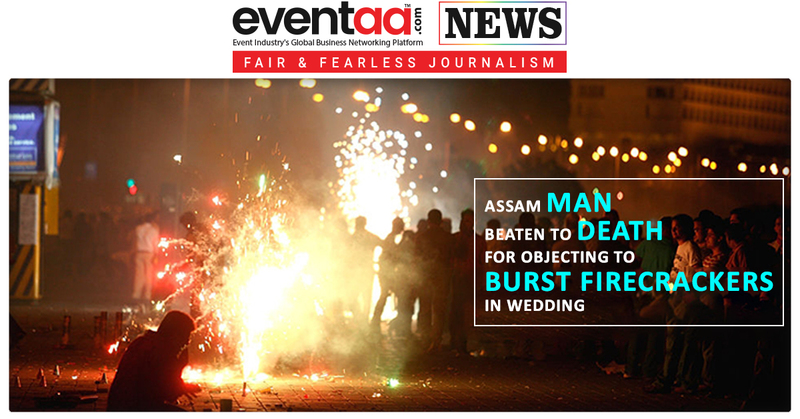 No matter how talented event planners are, their years of experience is put on the line if they fail to get enough footfalls in their events. A lot of event planners have faced this awful situation, where people commit to attending the event, eventually don’t turn up on the day! Fret not, there are some tactics for improving the attendance at events and reduce no-shows considerably because empty chairs could be a nightmare for any event planner. To entice people in, one can offer free goodies or giveaway which can be relevant to the audience. Offering a giveaway can be as simple as tea, coffee or cookies. Posting a teaser on social media sites can peak users’ interest, even if it’s just something small like “We’ve got something great planned for August/September etc. Can you guess what it is?” this can help to generate a lot of curiosity and discussion amongst people. Offer discounts for bringing friends. Encourage your speakers and event participants to promote the event to their networks. By asking a token fee at the registration to secure a place can also be an idea to improve attendance. To ensure the people who don’t turn up on the event, money gets refunded at the event. These days due to the predominance of email, mailed correspondence gets more attention. And anything that is personalized with handwriting gets even more notice. Are there any important tips we left out? Let us know in the comments below.